Hansen Concrete, Inc., in Sarona, WI, is the area’s leading concrete specialist serving Sarona, Spooner, Shell Lake, Cumberland and surrounding areas since 1980. We specialize in concrete, masonry, cement, driveways and much more. 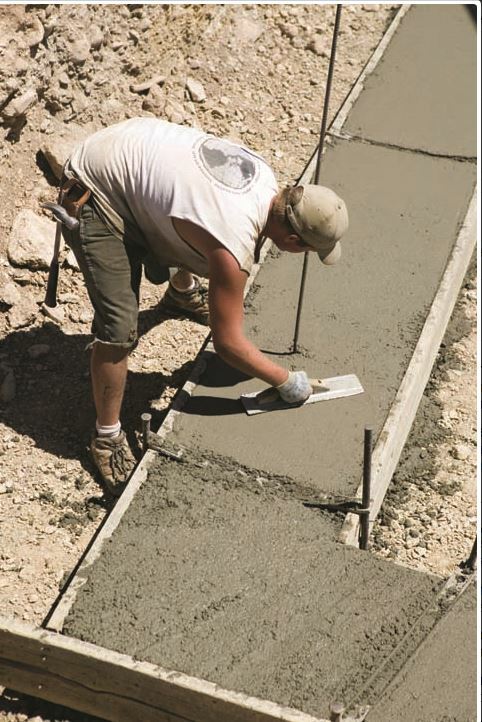 For all your concrete needs, contact Hansen Concrete, Inc., in Sarona.